Limited encore pressing. 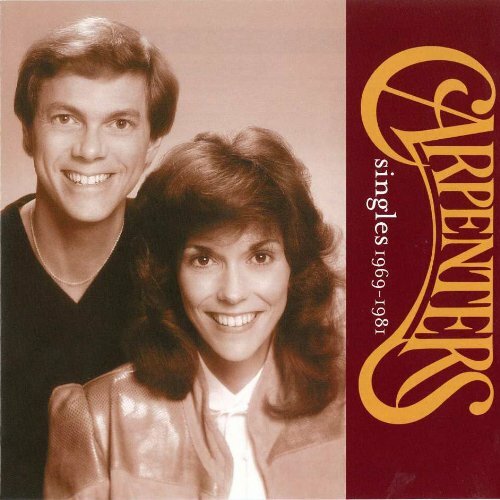 Reissue compilation album from THE CARPENTERS. Originally released in 2000. Show up to 5 topics.